PENNSYLVANIA — The Pennsylvania Superior Court, in an unpublished opinion, recently declined to extend the statute of limitations for workplace exposure claims brought by employees. 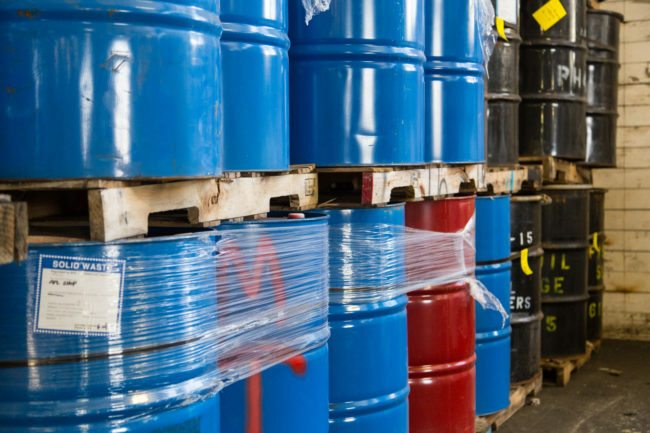 Since the Tooey case was decided in 2013, Pennsylvania law has allowed employees to bring lawsuits against their employers if the diagnosis of an occupational disease occurred more than 300 weeks after the date of last exposure to the hazardous substance. However, the new case law did not alter the statute of limitations for brining such claims. In Moeller v. Armstrong World Industries, John Moeller alleged that Michael Moeller died from blood cancer caused by exposure to harmful chemicals during his employment. Michael Moeller died on February 23, 2010. The lawsuit was not filed until September 30, 2015. On October 27, 2017, the plaintiff amended the complaint to add survival and wrongful death claims, well beyond Pennsylvania’s two year statute of limitations for both actions. In January 2018, the trial court sustained defendant’s preliminary objections and dismissed the lawsuit as being time-barred. The statute of limitations for survival claims begins, at the latest, on the date of death. For wrongful death claims, it always begins at the date of death. Therefore, the statute of limitations on the plaintiff’s claims expired on February 23, 2012. On appeal, the plaintiff argued that the statute of limitations did not begin to run until the aforementioned Tooey case was decided in November 2013. The Superior Court noted that the Tooey case did not create a new cause of action, nor did the Workers’ Compensation Act previously bar the plaintiff’s claims. The Superior Court held that the plaintiff could have filed suit within two years of the decedent’s death, and argued that the exclusivity provision of the Workers’ Compensation Act did not bar such claims, as indeed the plaintiff did in Tooey. As the plaintiff failed to make such an argument, the statute of limitations could not be extended and the dismissal was affirmed.